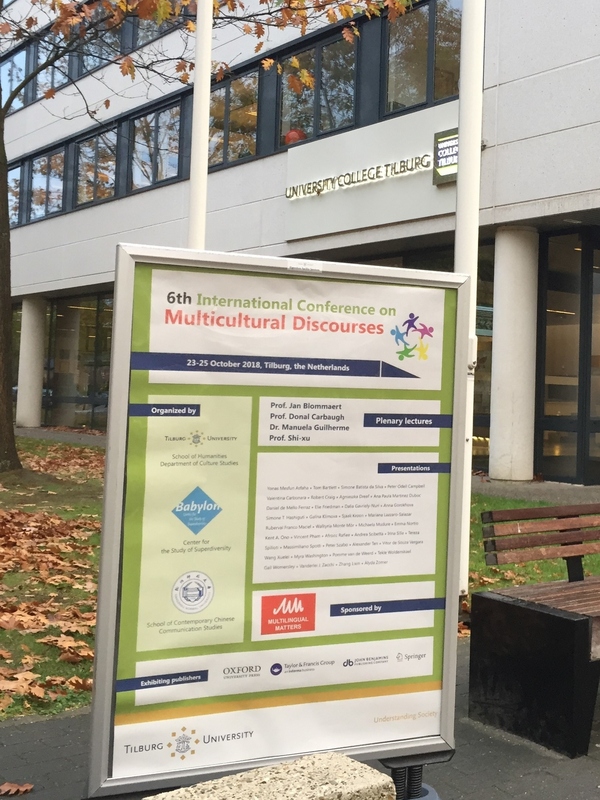 In October the 6th International Conference on Multicultural Discourses, which we sponsored, took place at Tilburg University in the Netherlands. 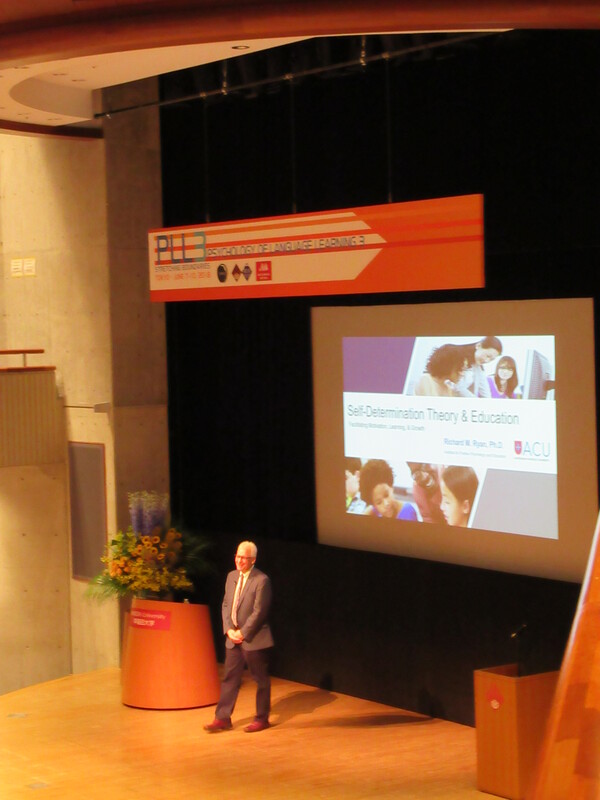 In this post the keynote speaker, Donal Carbaugh, reports on how it went. The study of social and cultural lives today is inextricably tied to varieties in the languages people speak, particularities in views of communal practices, and complexities in social situations. Additionally, and increasingly, there is the special case of intercultural dynamics as these play out among people of difference on social occasions. Conducting our lives in these ways places a set of demanding constraints on our studies especially if this type of study is to honor the diversity at play in languages, practices and situations. This conference brought together scholars from around the world who are honoring such diversity in their studies. The cohering theme was, and has been for this community, a study of discourse which honors particularity in its cultural bases, structures, and forms. One plenary by Jan Blommaert, Tilburg University, the Netherlands, explored how “the selfie” as a form contributes not only to a surveillance of one’s own activities, but also to the creation of a data profile of the user, this being used to track one’s activities, purchases, locations, and so on; How do one’s actions carry unintended consequences and what cautions should be exercised? A second plenary by me, Donal Carbaugh of the University of Massachusetts USA, examined cultural discourses of emotion in the US as these involved gendered and political themes during the Supreme Court nominee, Brett Kavanaugh’s hearings; what emotion is expressed, and should be felt during such complicated and trying times? Professor Manuela Guilherme of the Universidade Coimbra, Portugal, explored the variety of meanings in concepts that are central to the conference’s considerations; how do we use our key terms such as intercultural and multicultural, global and local dynamics, national and transnational arenas? 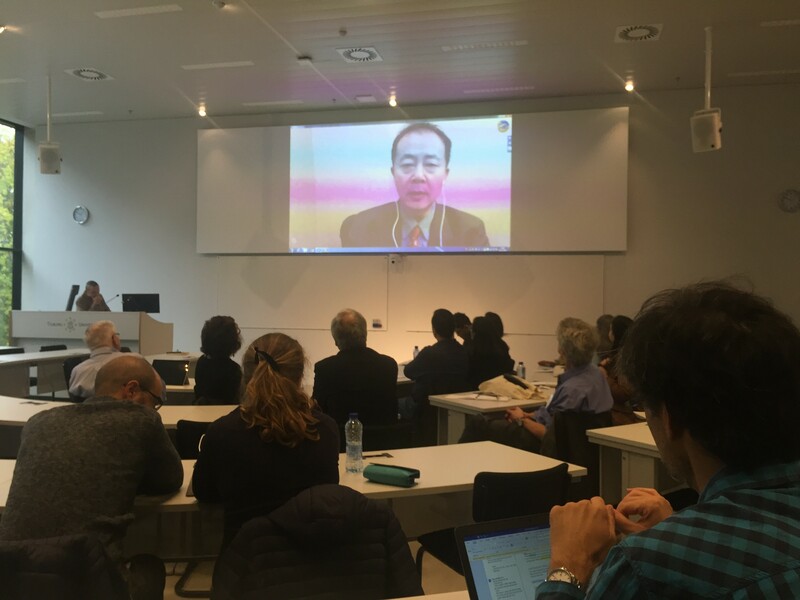 Professor Shi-xu of Hangzhou Normal University, China, highlighted China’s discourse of its defense policy as it activates Chinese traditions and values which are both “locally grounded and globally minded”; how are international relations revealed, structured and addressed through such discourses? Shi-xu’s lecture as many throughout the conference is particularly attentive to relations of power, in this case between China and the US, which serve the interests of some over others. 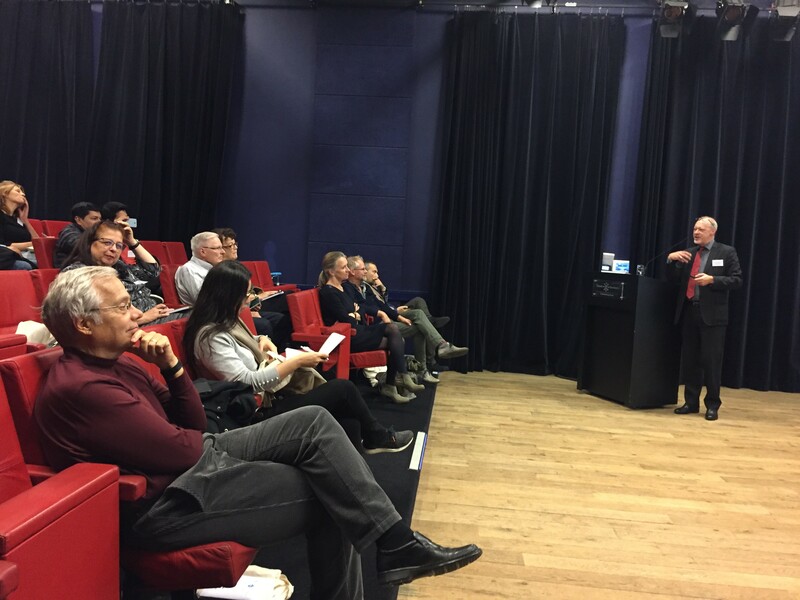 The critical assessment of these dynamics in discourses, and their positioning of differences, was another central challenge and theme of those gathered. It is impossible to capture the breadth and depth of the works discussed at this conference. But here are only a few of the presentations. Afrooz Rafiee of the Radboud University Nijmegen, the Netherlands, explored the ways the discourse of the news is structured in different languages and for particular audiences. Her analyses discovered that the use of metaphorical language in Iranian newscasts were not present in Dutch news. The cross-cultural comparisons revealed different ideas about what might indeed constitute news including varieties in the styles of reporting it. Pomme van de Weerd of Maastricht University, the Netherlands, explored uses of vocabulary which identified people by group category such as being a “Turk” or “Moroccan” or “Dutch.” She found that teenage girls who were good friends used terms like these in endearing ways as a sign of friendship, but at the same time the same terms were dismissed as inappropriate by their teachers. The findings carry deep significance for laypeople and others especially those concerned with legislating educational policy. Yonas Asfaha of the University of Asmara, Eritrea, juxtaposed the ideal in Eritrea of treating nine languages equally with the near impossibility of doing so. How does one align language variety and the ideals of an “equal language” policy with actual diverse occasions of use? Emma Nortio of the University of Helsinki, Finland, examined in an online Finnish chatroom how the term, “multiculturalism” is itself a carrier of deep differences in its meanings. Studies such as Nortio’s reminded conferees of how deeply meanings are specific to different discourses, languages, social occasions of use, and the accompanying views of participants in situated cultural scenes. The variety of cultural and discursive forms examined at this conference was remarkable. These included, only in part, the cultural bases of diplomacy, the narrative form, dialogue, metaphor, religious/legal/medical/racialized practice, politics, as well as many language policy issues and educational settings – among many others. The studies carried ample food for thought. The conference embraced and has been developing an impressive international network of scholars. 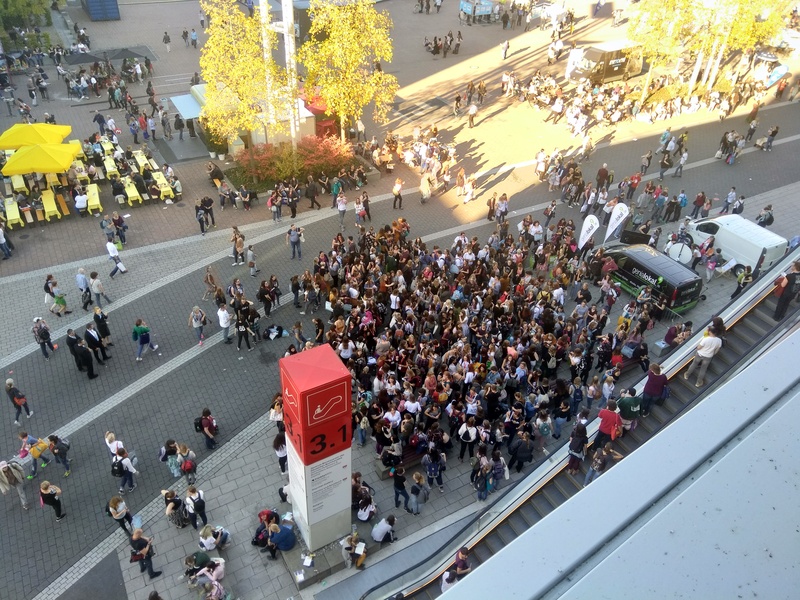 This year’s gathering included scholars and studies from Brazil, Chile, China, the Czech Republic, Eritrea, Finland, Germany, Italy, Iran, Israel, Kazakhstan, the Netherlands, Portugal, Romania, Russia, Switzerland, the United Kingdom, and the United States. 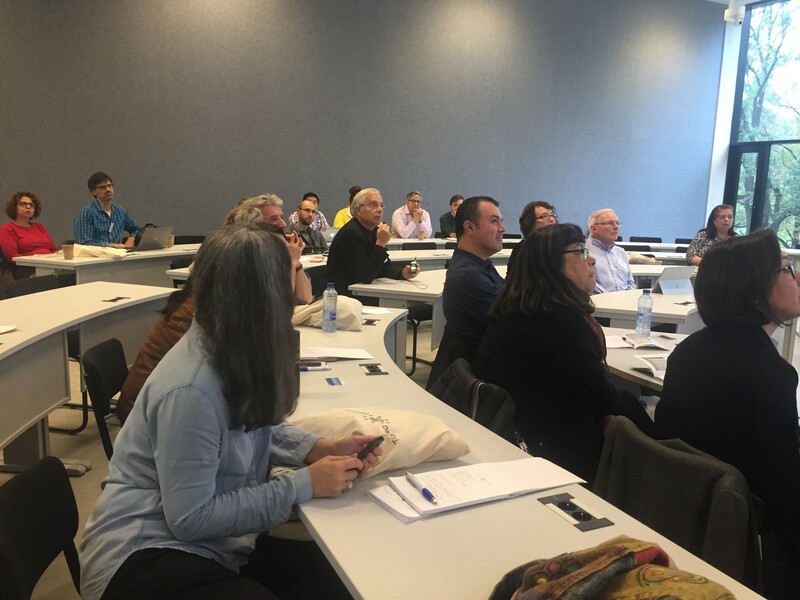 The next conference in two years will no doubt continue this impressive legacy by moving forward not only empirically, but also with robust theories and methodologies for the study of cultural discourses. For more information about 6th International Conference on Multicultural Discourses, just click the link. 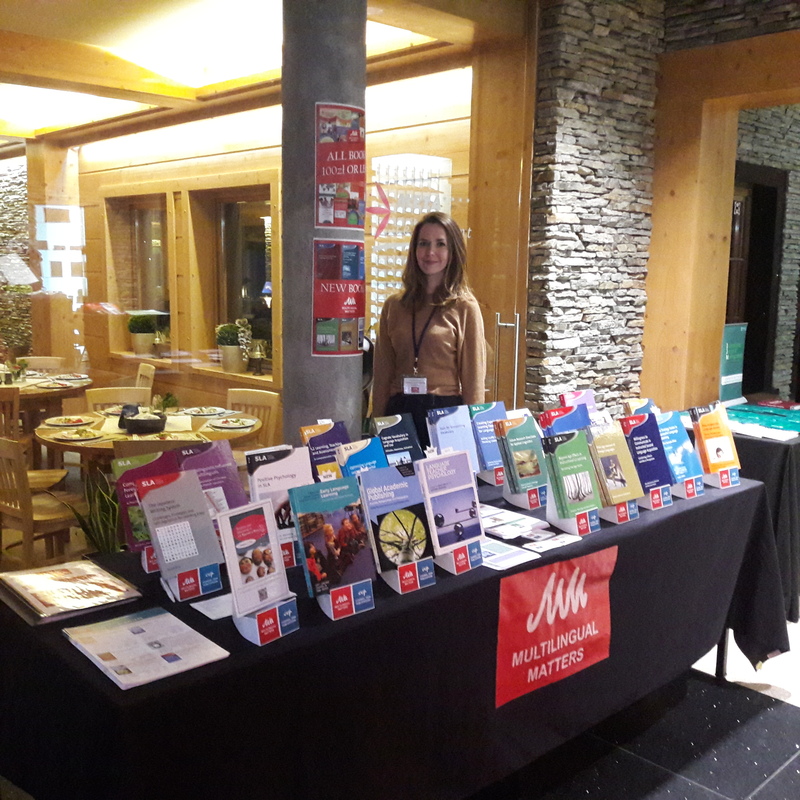 Last week I attended the 30th annual International Conference on Foreign and Second Language Acquisition (ICFSLA) conference in Szczyrk, Poland. 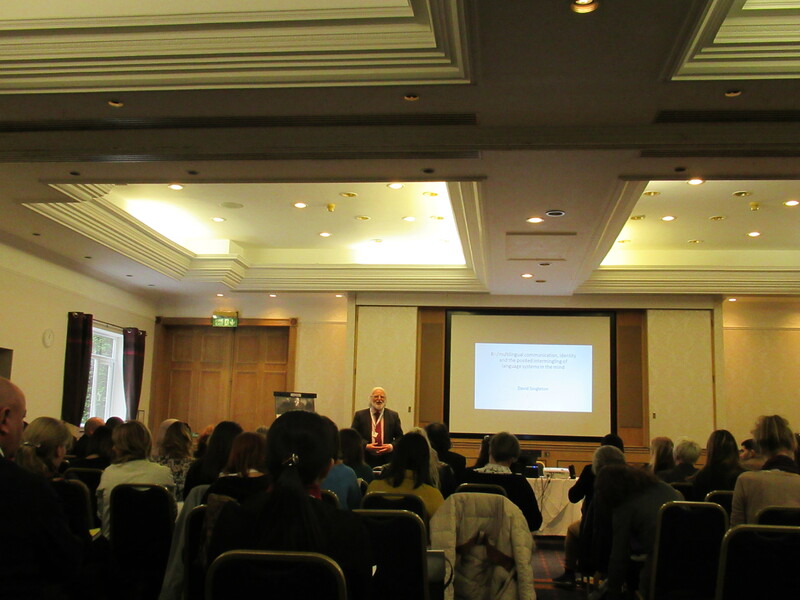 This conference is well-loved by those who’ve attended regularly over the years, and upon arrival I was struck by how welcoming everyone was and what a warm and friendly atmosphere the organisers had created, despite the unseasonably chilly, rainy May weather! 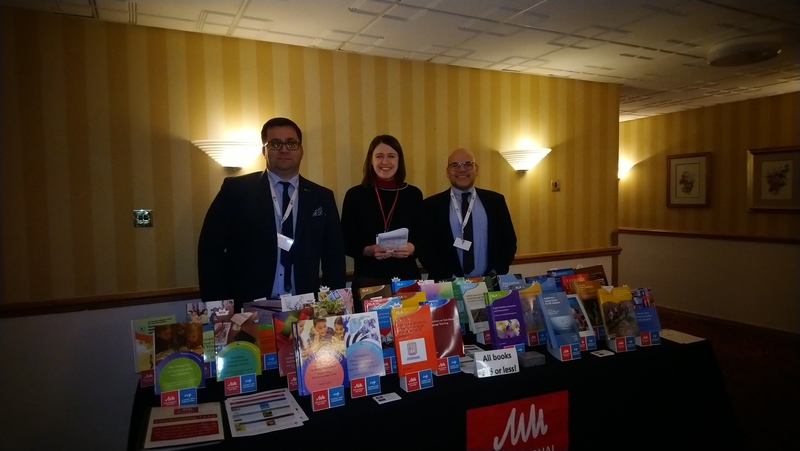 As Multilingual Matters hadn’t been to this conference since 2015, the delegates seemed pleased to see us and find that they could actually buy the books we were displaying. 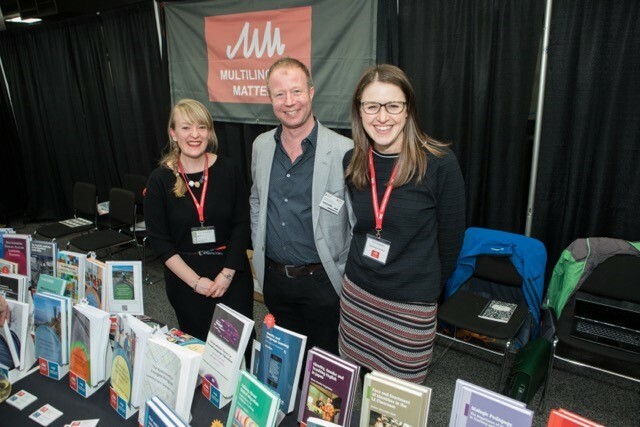 Our SLA series was so popular among the conference-goers that a few of them assumed that was the name of the publisher, not realising it was just one of a number of our series! 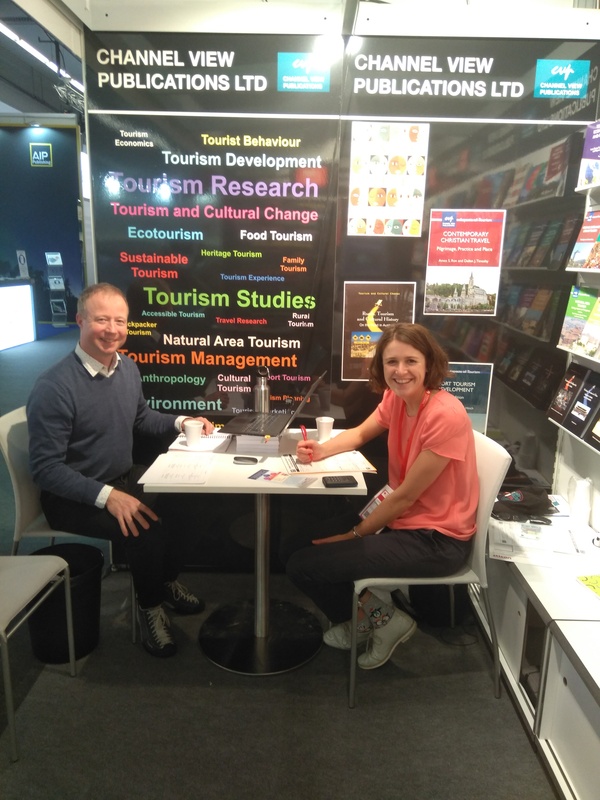 Alongside the SLA books, the first book in our new PLLT series, Language Teacher Psychology (coedited by Sarah Mercer and Achilleas Kostoulas), was a particular favourite, selling out on the first day. 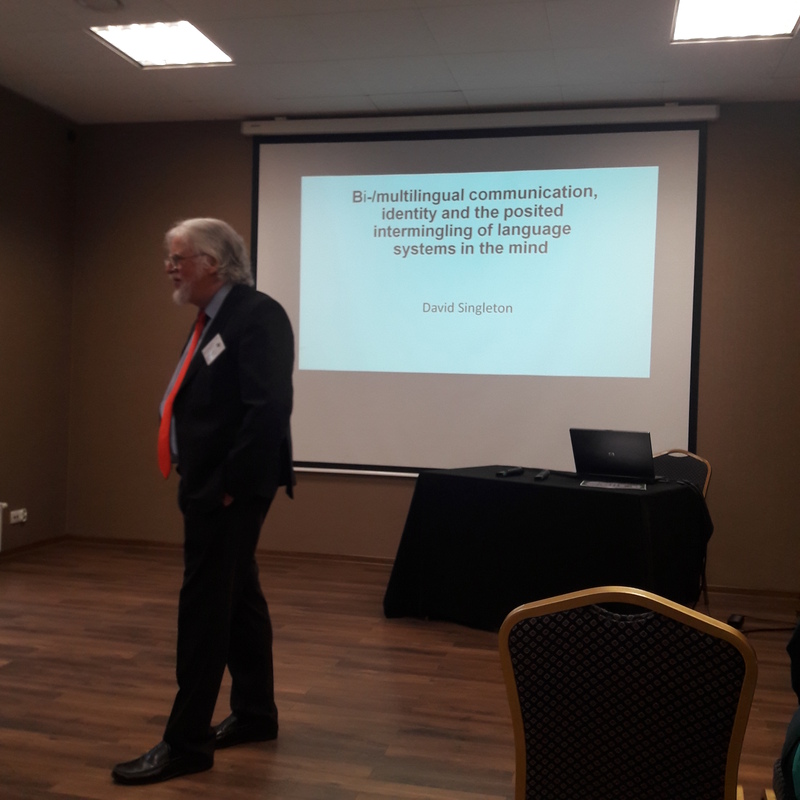 The theme of this year’s conference was “Identity in Second Language Acquisition and Foreign Language Learning” and I was able to take some time out from manning my stand to go to the plenaries by our authors and series editors Rod Ellis, David Singleton, Sarah Mercer and Simone Pfenninger. Topics discussed included social identity and language development in study abroad, bi-/multilingual communication and identity, language teacher identity and third age identity, and it was nice to have the opportunity to see our authors in action! Apart from a packed programme of plenaries and sessions, the conference organisers also put on some great entertainment in the evenings. First up was an “Evening of Memories” in which ICFSLA enthusiasts past, present and regretfully absent reminisced (some by audio/video!) 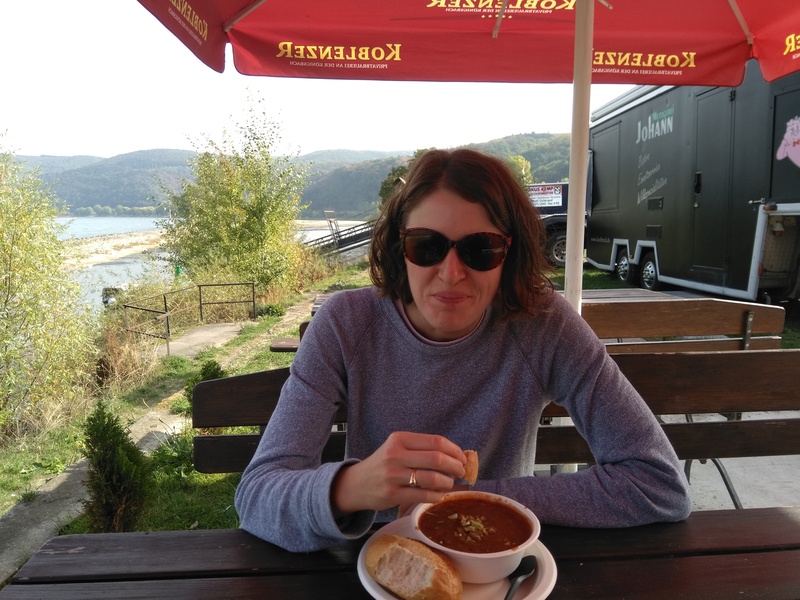 about the past 30 years, accompanied by a slideshow of ICFSLA conferences gone by, and with many fond memories of the late Janusz Arabski, the conference’s founder. A special surprise was saved for the last night, when, following the conference dinner, we all trooped up to the bar, where the conference organisers had arranged a concert by Polish a cappella sea shanty band, Banana Boat. The band was brilliant, and somehow I found myself singing along, despite most of the songs being in Polish! The disco at the end of the night rounded off the conference nicely, with some serious dance moves being exhibited well into the early hours.